Knee pants for men. Cut and sewn. Elasticated waistband and draw string. Normal fit. Ideal for training sessions. Suitable for any sport. 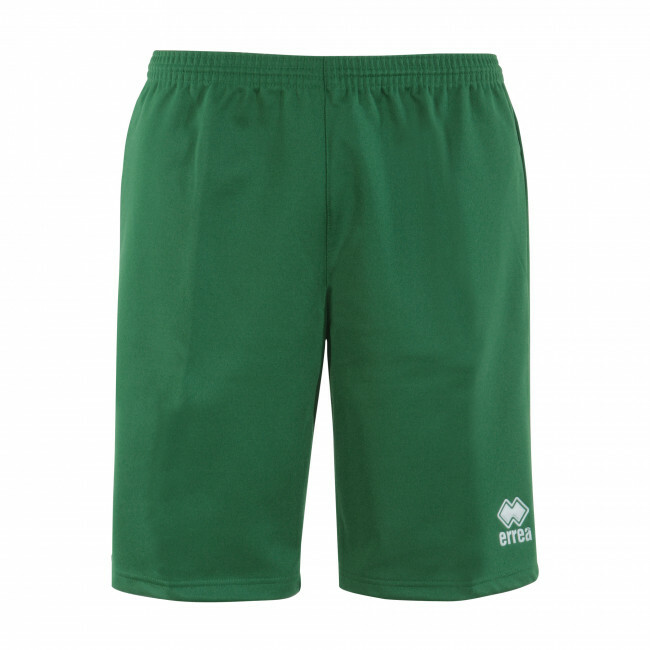 Sports knee pants for men Special by Erreà : all you need to train in wintertime. Whether you practice outdoor activities or you practice sport during wintertime, these knee pants are perfect to keep your legs warm even in harsh weather conditions. They are resistant and comfortable, and at the same time they provide all the warmth and comfort you need during your physical training.